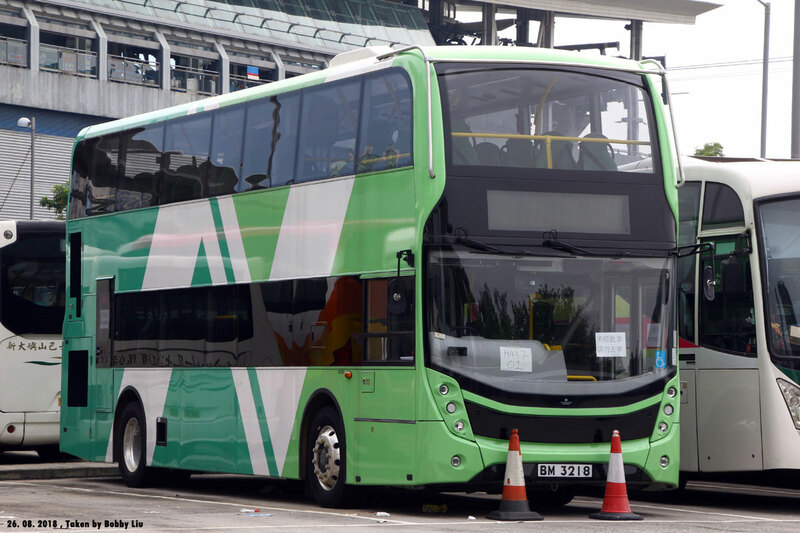 New pages have tonight been added for the two recently released 12.8 metre KMB Wrights Gemini 2 bodied Volvo B9TL (KMB2018011) and (KMB2018012). New Lantao Bus has started to register its brand new ADL Enviro400s for operation on route 3M in the near future. These are to cater the demand brought by the intake of two Home Ownership Schemes later this year. 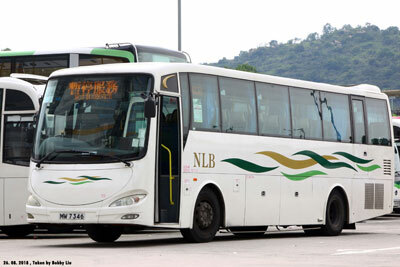 AD01 (BM 3218) is the first of the class and was noted today parked at Tung Chung Central Terminus. 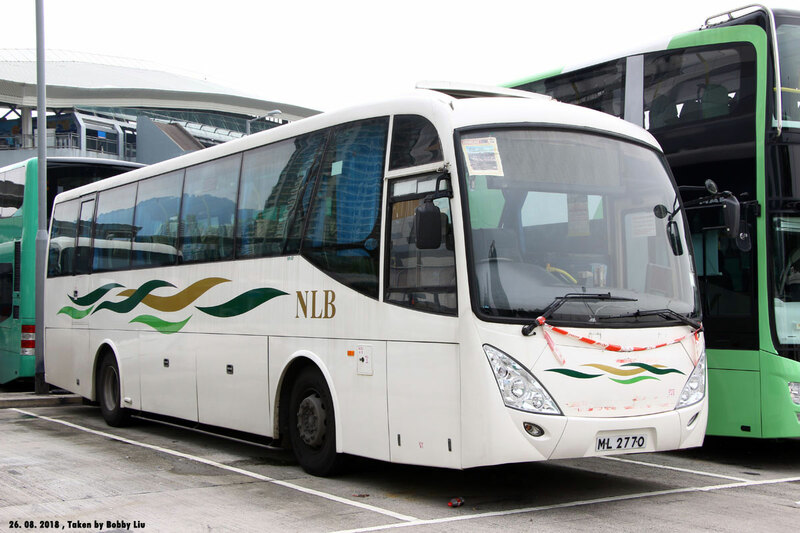 This registration plate was originally on MAN NL263 MN09 which entered service in 2003 and which was retired earlier this year. 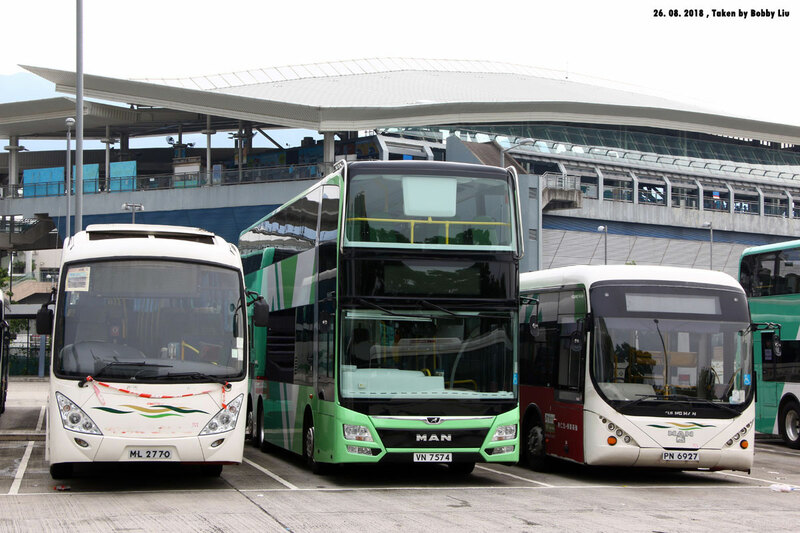 In addition, two MAN A95 were also noted at the terminus, MDR18 (VN4935) and MDR22 (VN7574) - it is believed that these are awaiting to be used on the HKZM Bridge shuttle routes. Finally, a pair of MAN A51 were also observed at the terminus with MN67 (ML2770), with Asia 'Aero' bodywork having appeared to have been involved in an accident and now retired from revenue service, while MN74 (MW7346) was off-service after serving route 3M from Mui Wo to Tung Chung. 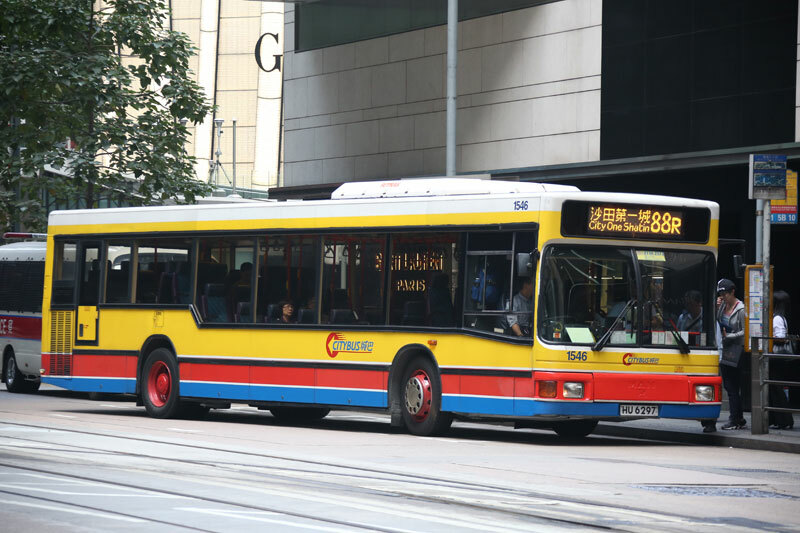 It should be mentioned that MN74 was the last A51 with early generation Asia 'Spacestar' bodywork - which it received almost three years after the previous 'Spacestar' bodied example (other deliveries of this chassis at this time were receiving 'Aero' bodywork) - it is the only example with this type of bodywork left in the fleet. My thanks to Bobby Liu for this update and photographs, all of which were taken today and all of which have larger 'clickable' images. 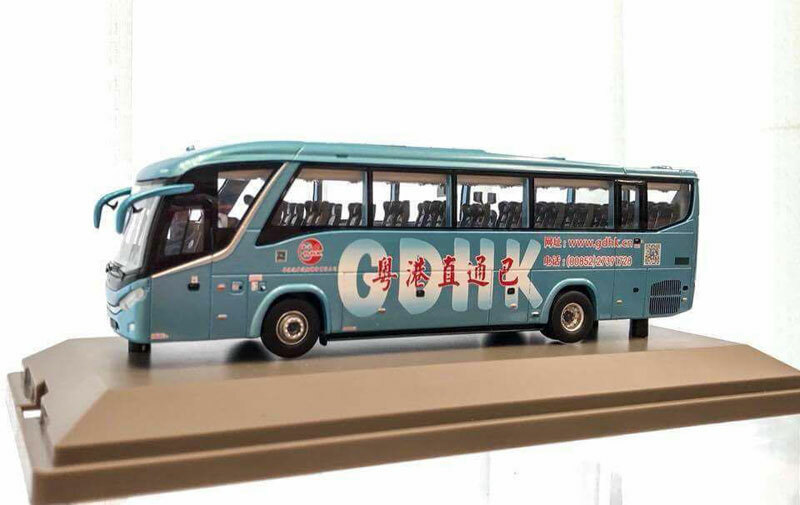 The second release of Model 1's new casting of the Marcopolo bodied Scania K360iB4X2 is in the colours of GDHK (Guangdong-Hong Kong Auto Transport) and features LJ9857 (63702). News of this model was first announced back on 18th January. 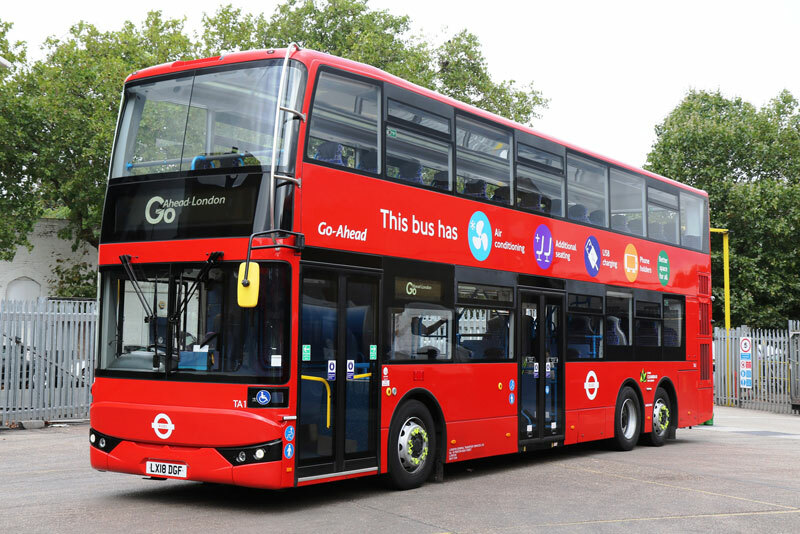 The two KMB 12.8 metre Geminis detailed in yesterdays news are set for release tomorrow (26th). 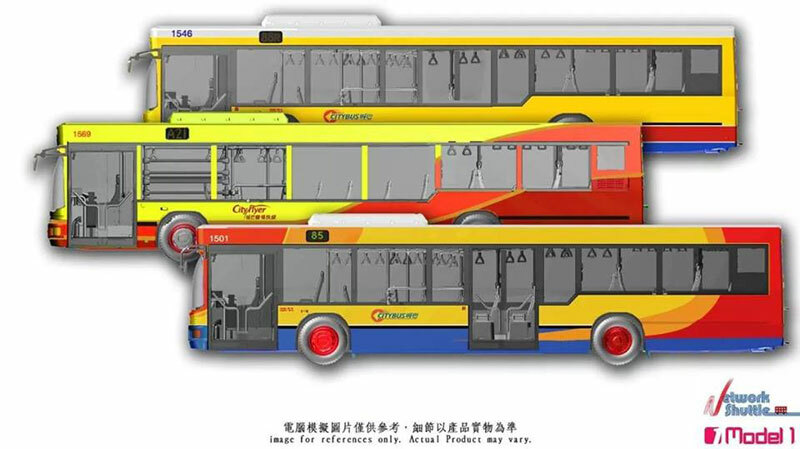 Two new Kowloon Motor Bus models have been announced, featuring a new casting. Both represent 3AVBWU1 (SX2327), which is one of two 12.8 metre Wrights Gemini 2 bodied Volvo B9TL. 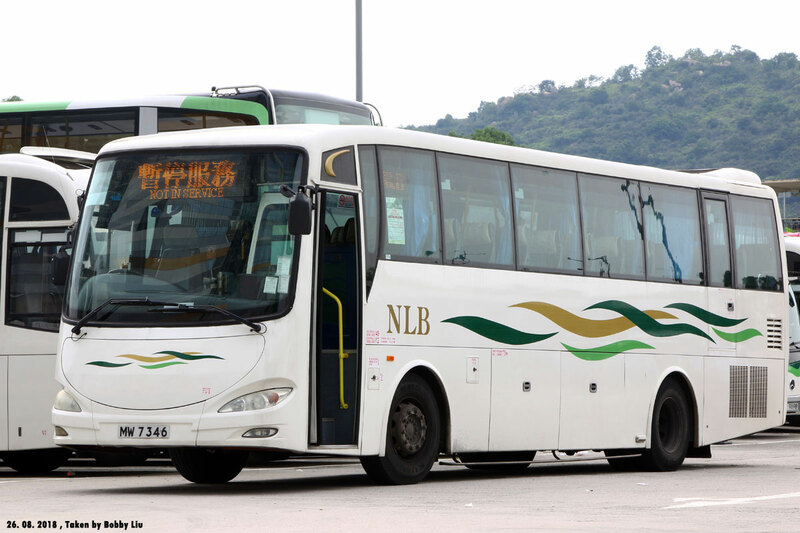 The first is on route 279X to Fanling (Luen Wo Hui) (KMB2018011) whilst the second is on route 73X to Tai Po (Fu Shin) (KMB2018012). Each is limited to 900 pieces and pre-orders are presently being taken. The news featured in the update for 22nd August has been removed pending further clarification. 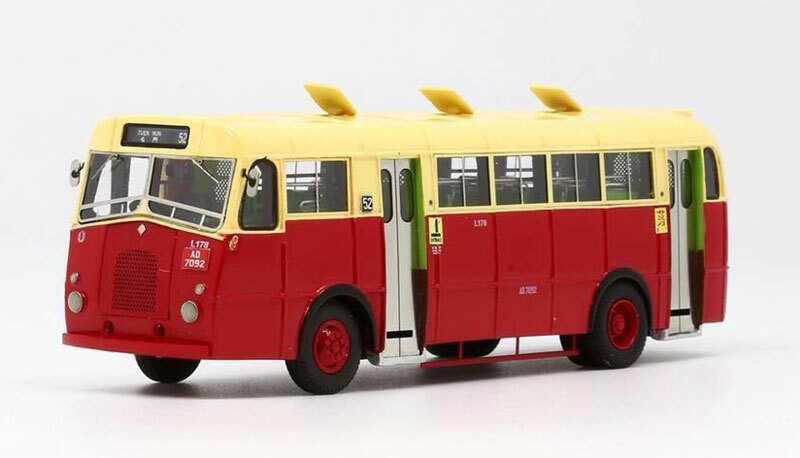 AK Classic have issued two further resin Albion Victor VT23Ls in Kowloon Motor Bus livery. 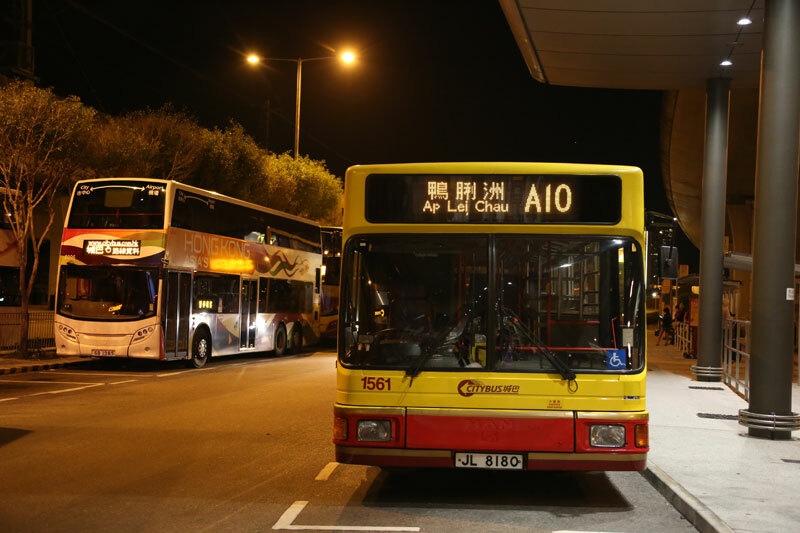 Both represent the vehicles in the 1980's - L103 (AD7016) is on route 71 to Sha Tin (AK3503) whilst L178 (AD7092) is on route 52 to Tuen Mun (AK3504). Each is limited to 120 pieces. Well it is a Chinese bus!! My thanks to Keith Wood for kindly providing the above information and photographs. 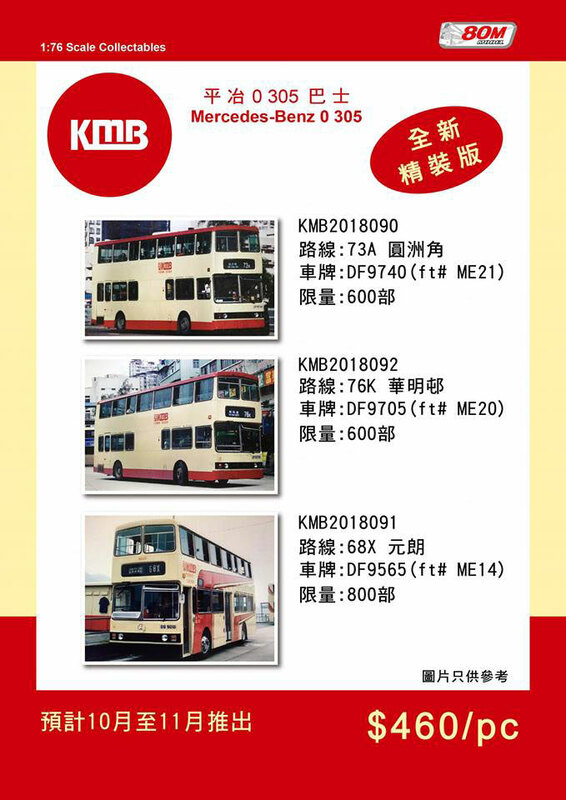 No less than three Mercedes-Benz 0.305 models have been announced by Kowloon Motor Bus, as detailed above. They are expected to be released in October/November. 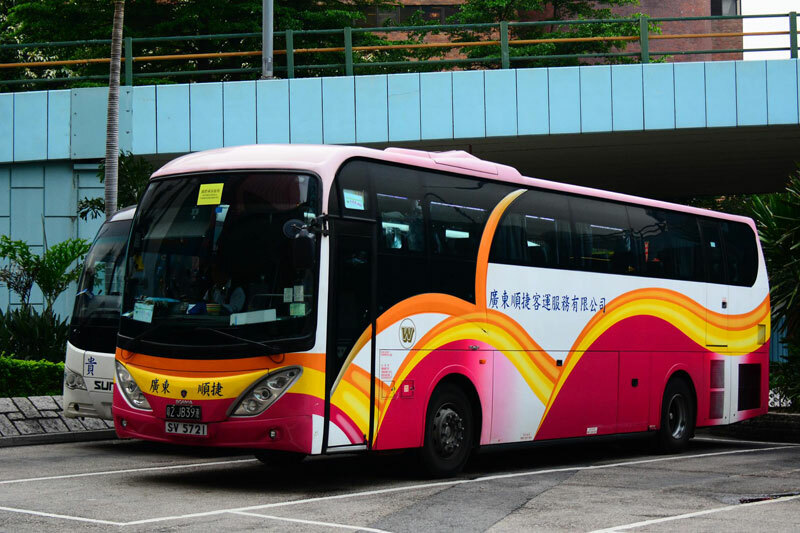 My thanks to Coach Information in Hong Kong for allowing me to use the above photograph of the soon to be released Kwoon Chung Scania K360iB4x2 (L33601) - a larger image has been added to the model page. 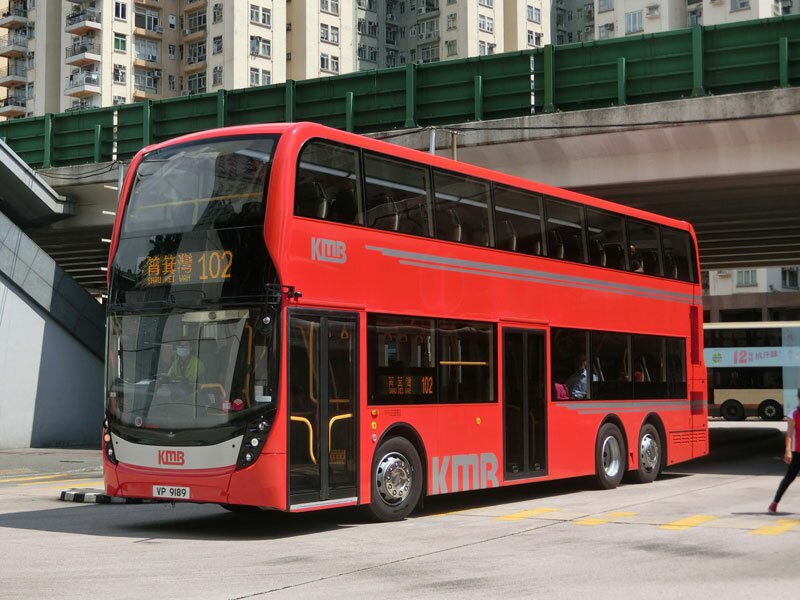 Creative Bus Model has announced it will release a second version of it's Mercedes-Benz 0.305 in the form of ME8 (DF8120) on route 70 to Sheung Shui (CBM10102). It is expected to be released later this month and will be limited to 688 pieces. 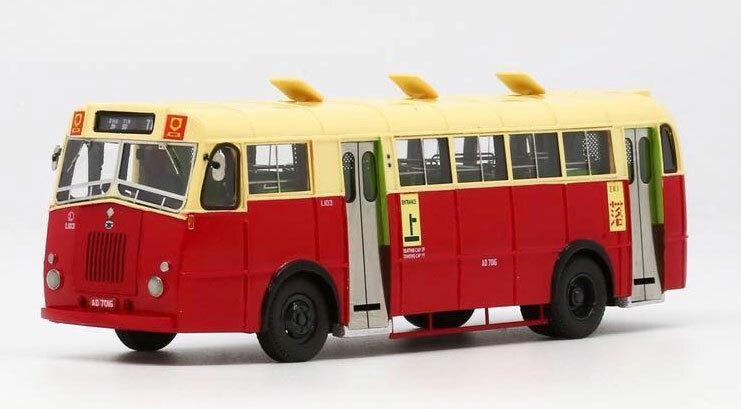 I am reliably informed that this 1/43 scale Scania K360iB4x2 with SC Chivalrous bodywork and in Kwoon Chung Bus colours is to be released in Hong Kong next week (L33601). This model was first announced back in April. 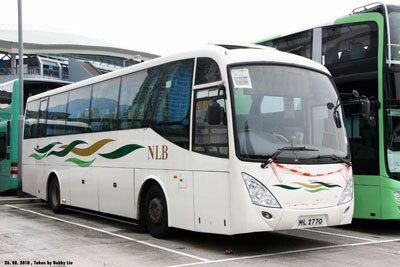 My thanks to Network Shuttle for providing photographs of the recently released and forthcoming models. 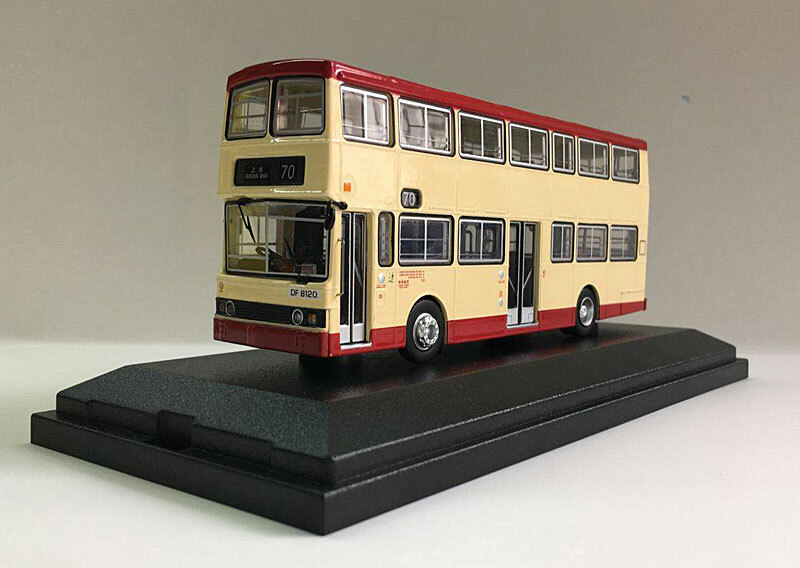 Model 1 has today released two models, namely the black Crystal Bus MAN A95 (63215) and the Shum Kong Wing Lee liveried Model 1 Scania K360iB4X2 coach (63701). 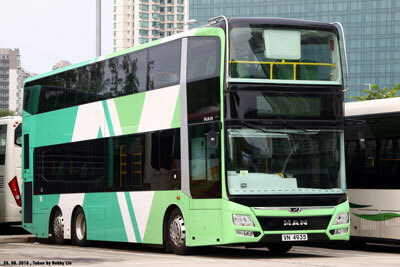 The company has also announced it will issue a further five Citybus MAN NL262 (63266-63270) details of which are below. These are in addition to the five already announced on 12th June. 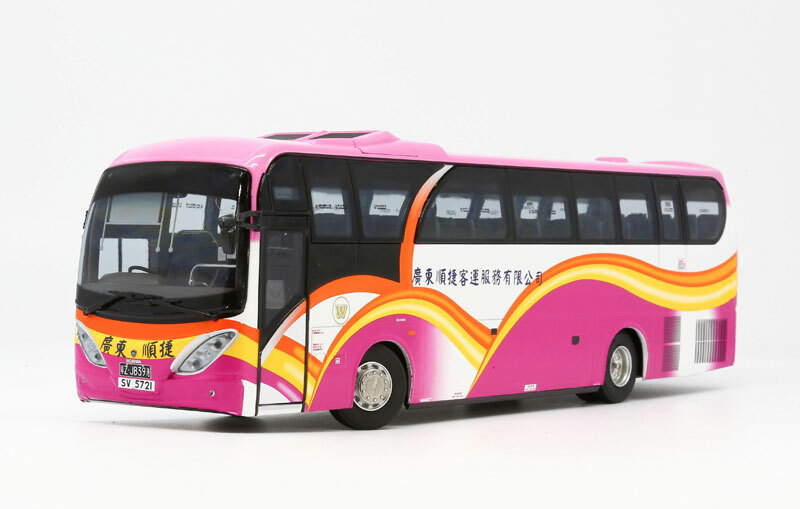 Released in Hong Kong today is the Creative Model Bus Mercedes-Benz 0.305 in Kowloon Motor Bus livery (CBM10101). 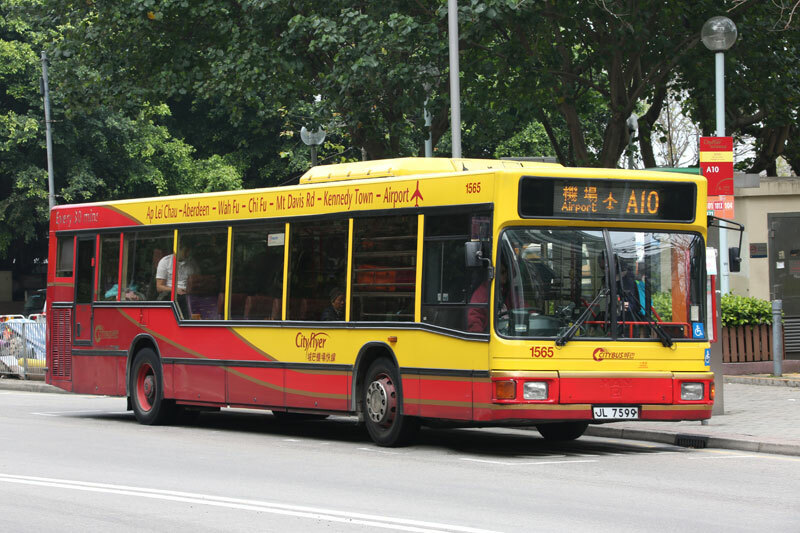 Kowloon Motor Bus continues to register it's new 12-metre ADL 'facelift' Enviro500s - ATENU1525 is seen here operating on route 102 to Shau Kei Wan - it was registered on 3rd August. Following the posting of a photograph of the Stella Artois liveried tram a couple of days ago, I have received details of two further commissioned trams. The first features tram no. 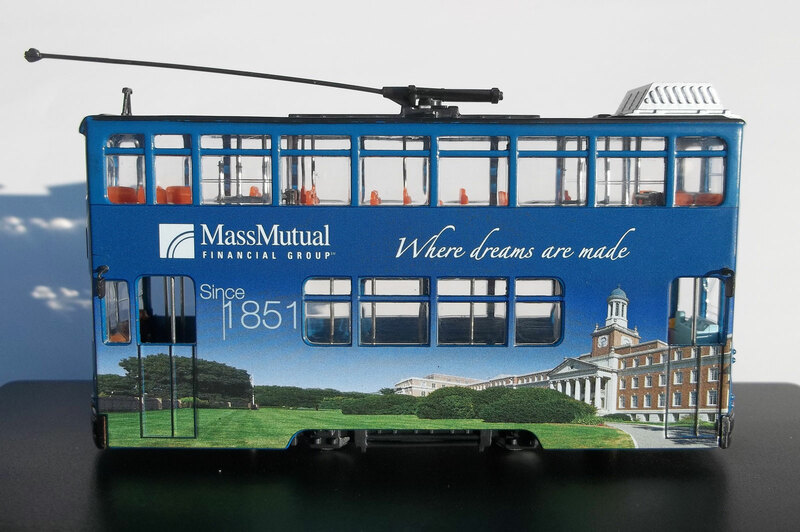 20 with a destination of Happy Valley and carrying all-over advertising for Mass Mutual - view the new model page here. The second features tram no. 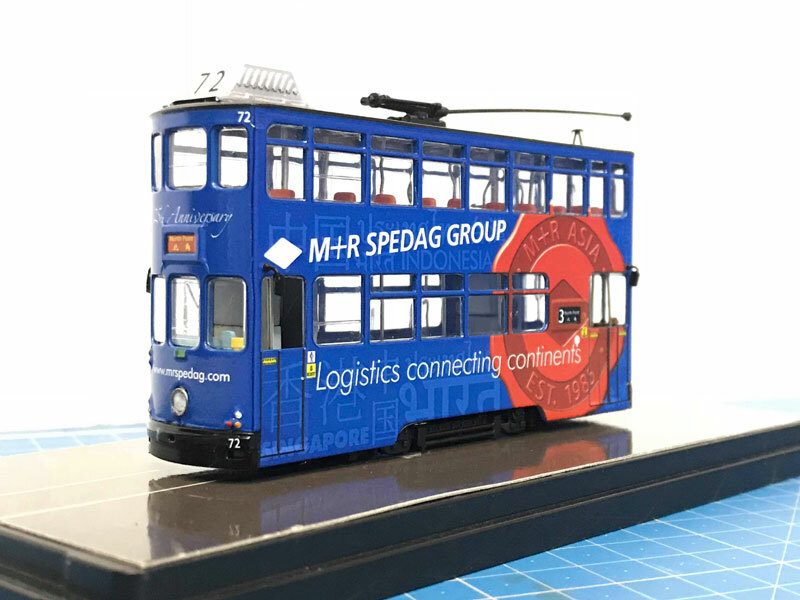 72, with a destination of North Point and carrying all-over advertising for M & R Spedage Group. 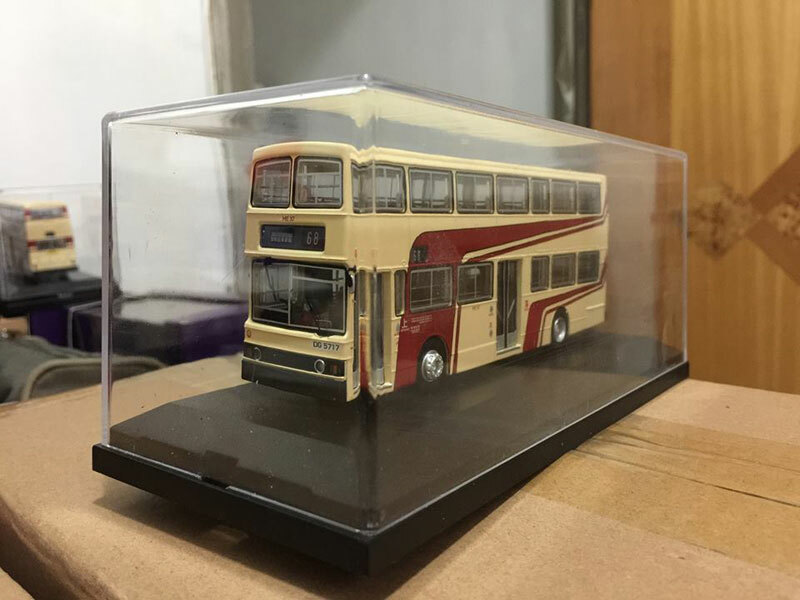 It marks the 25th anniversary of that company and as the company was established in 1985, it is assumed it was issued in 2010 view the new model page here.